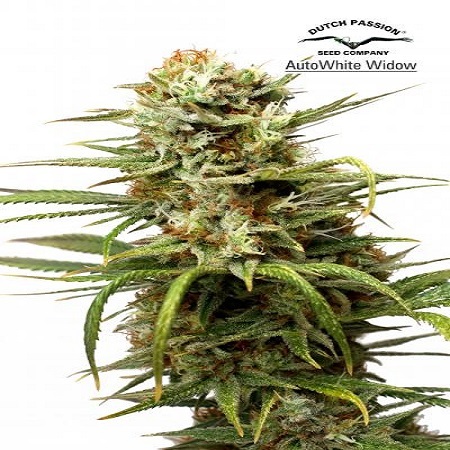 AutoWhite Widow Feminised Marijuana Seeds by Dutch Passion Seeds: After several years of careful selection Dutch Passion are pleased to introduce our special Auto White Widow Cannabis Seeds. This is the long-awaited automatic version of our best-selling original White Widow. 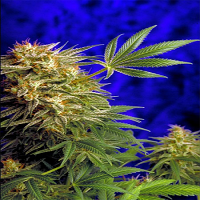 Auto White Widow is a vigorous and strong auto which gives a powerful high, she was produced from our original White Widow mother plant using the same genetics which have won countless awards and satisfied thousands of growers. 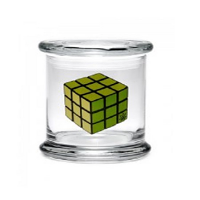 Auto White Widow is very consistent and easy to grow with any grow method. Our automatic version is ready to harvest around 75 days after germination and will yield outdoor 50 to 150g+ of cannabis from a single plant. Experienced indoor auto growers will be able to harvest 200g+ from a single plant, especially when grown in hydro Deep Water Culture systems. Plants reach around 60cm to 1m tall. The taste is fresh, citrus pine, fairly sweet and strong, and the effect is fast. 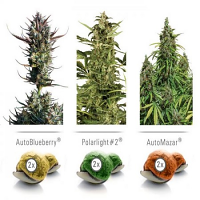 Auto White Widow Cannabis Seeds produce bushy and frosty plants with numerous blooms. She produces strong aromas during growth and dense hard buds. The high is a well-balanced and pleasurable one, combining a powerful cerebral impact with a relaxing physical effect – extremely pleasant. Auto White Widow is one of the best auto’s we have developed and is highly recommended for those looking for an easy-growing and powerful auto with generous yields.